If you are planning a vacation to the Highlands and Cashiers area of Western North Carolina contact Meadows Mountain Realty for a vacation rental. 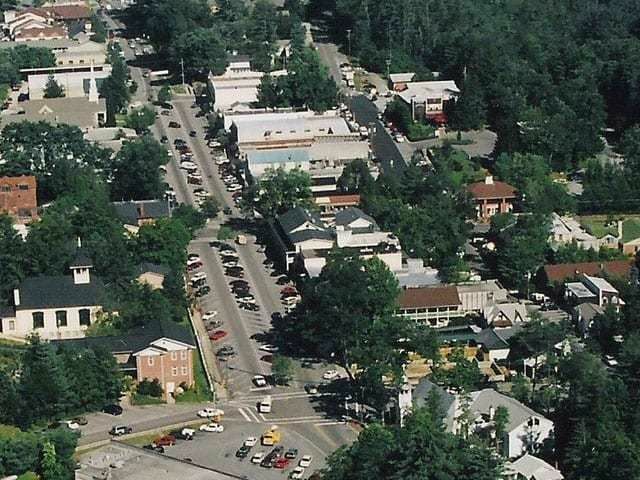 Meadows Mountain Realty has access to some of the finest rentals available in Highlands and Cashiers. Whether you are looking for a condominium or a large luxury home, Meadows Mountain Realty has the ideal property to suit your needs. 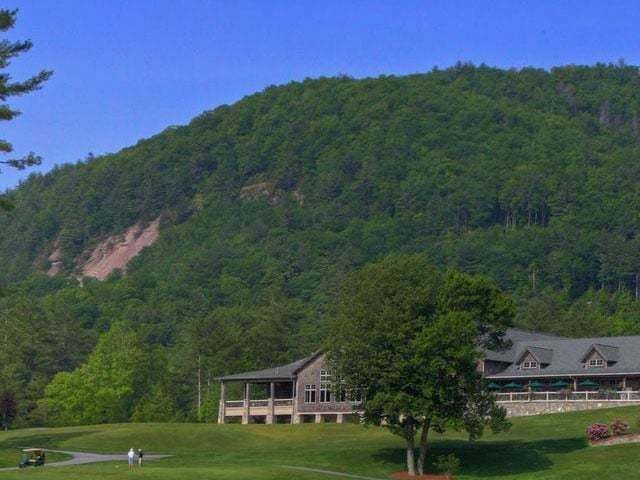 The Highlands and Cashiers area of Western North Carolina has a great deal to offer those seeking an idyllic vacation. 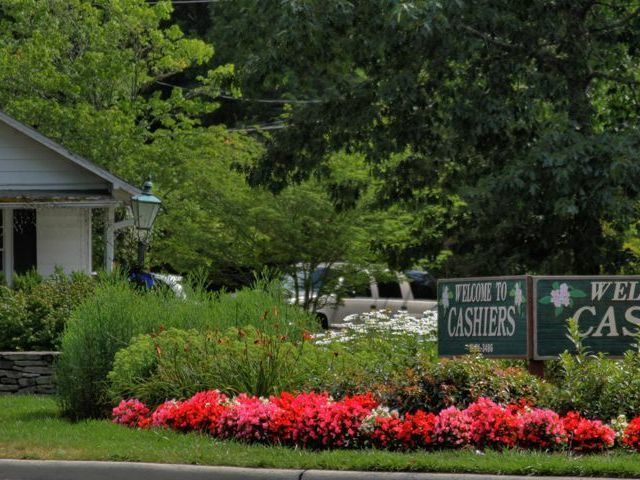 With the beauty of the Blue Ridge mountains offering hiking, fishing and incredible golfing opportunities a memorable vacation is imminent in Highlands and Cashiers. Click here to view luxury vacation rentals at Meadows Mountain Realty. 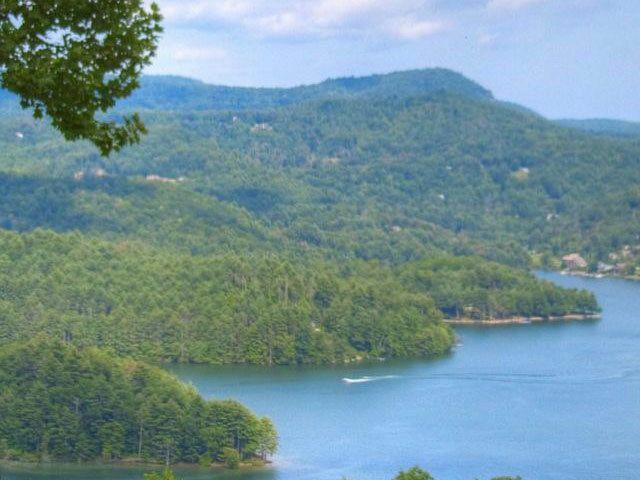 For more information about Highlands and Cashiers North Carolina, and for access to the Highlands/Cashiers NC MLS, contact Meadows Mounthain Realty today, 828-526-1717.